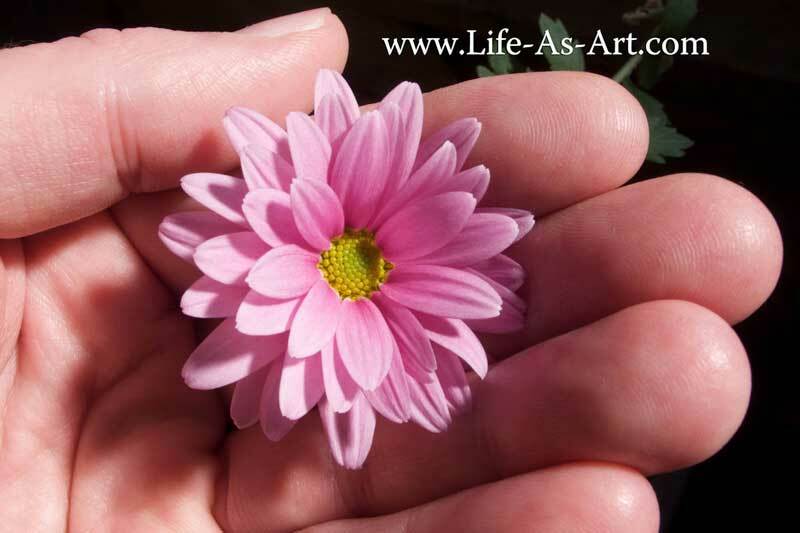 At the Deer Haven Inn, we are here for You. Our mission is to exceed guest expectations and create warm and lasting memories for all our guests. 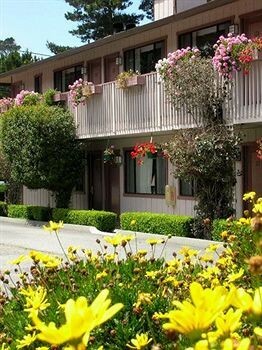 With over 35 years of experience working in the hospitality industry, the Deer Haven Inn is dedicated to providing the best possible service, clean and comfortable accommodations, and a peaceful and pleasant stay to guests that visit our Pacific Grove hotel on the Monterey Peninsula. 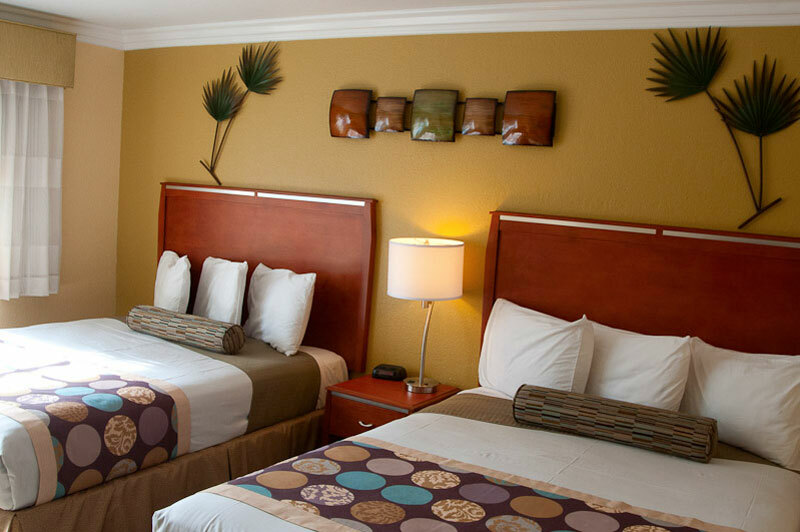 Our goal is to make your visit enjoyable, whether it be for business or vacation, so that the next time you require Pacific Grove lodging, or accommodations in Monterey, Pebble Beach, or Carmel, you will stay with us again. 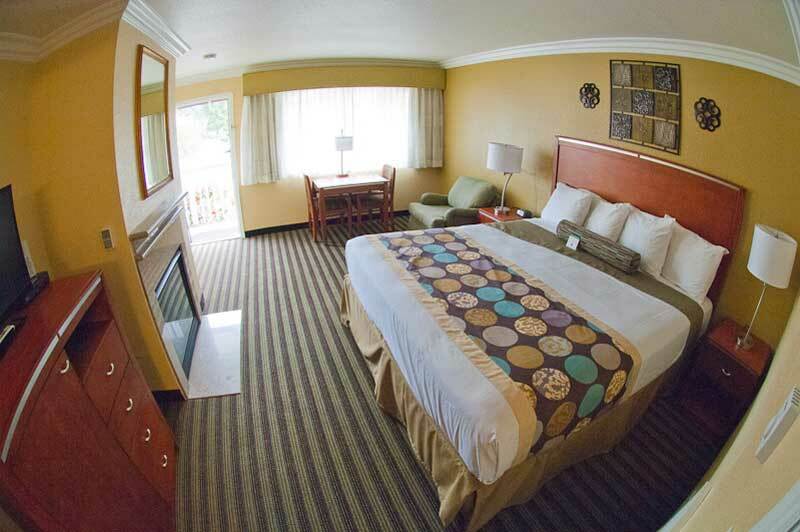 Please also visit the Best Western Tradewinds Morro Bay Hotel if you are planning a trip and need Morro Bay accommodations that are near Hearst Castle, Paso Robles, Los Osos, Cambria, and the Central Coast wine country in California. My husband & I enjoy the Asilomar State Beach area and have been visiting for over 15 years, but this was our first stay at the Deer Haven Inn. We got a good promotional rate & booked a one night stay in a King Room with fireplace.